Les Zellan, Chairman of Cooke Optics and Jon Fauer. Photo composed 2.40:1. I had joined Les Zellan, Chairman of Cooke Optics for a lesson in locating pure white sand, ingredient of optical glass. We navigated past Necker Island, domain of Sir Richard Branson. The legendary Necker Girls, like sirens or Bond Girls, were unfortunately nowhere to be seen. 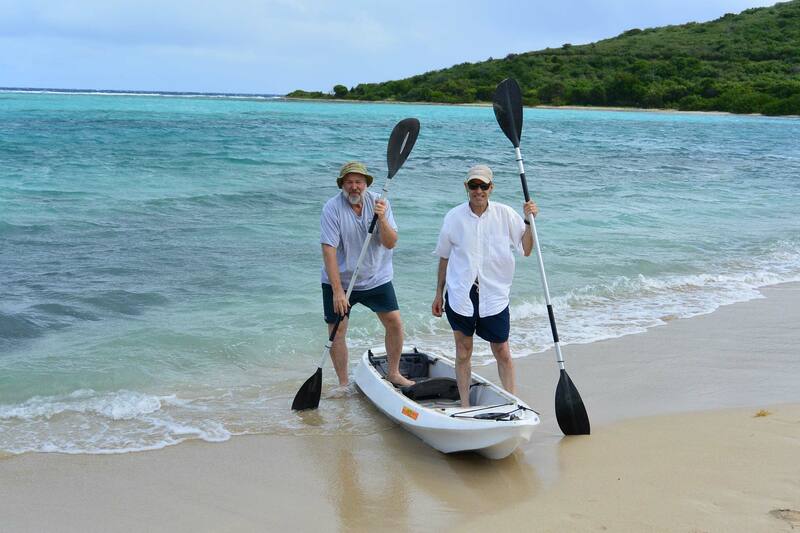 Paddling on, we landed on a pristine beach. It was like the Motorcycle Diaries continued, this time on water, and without the benefit of an audience. But there were many cinematic connections. R. L. Stevenson was the son and grandson of lighthouse engineers, no strangers to Fresnel Lenses used both in lighthouses and motion picture lighting. Stevenson published Treasure Island in 1883. More than 50 films and TV shows based on his book have followed. But he never visited the BVI. 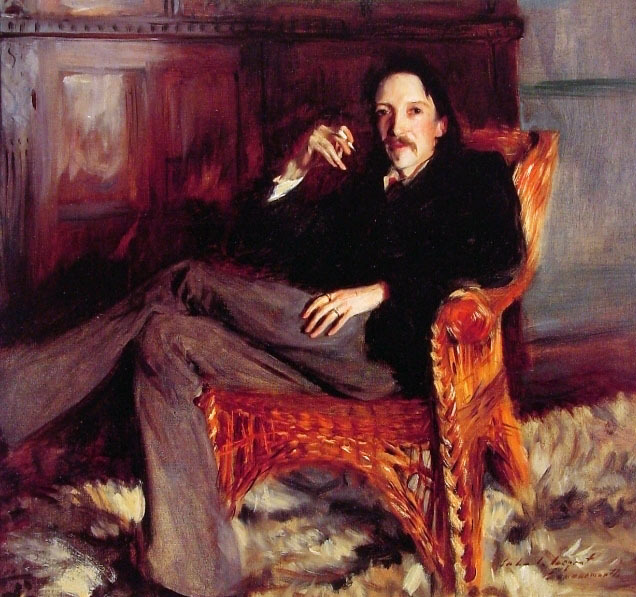 Instead, like many novelists, inspiration was drawn from work of someone who had. In 1871, Charles Kingsley published At Last: A Christmas in the West Indies. Kingsley wrote, “We were crawling slowly along, in thick haze and heavy rain…and were away in a gray shoreless world of waters, looking out for Virgin Gorda; the first of those numberless isles which Columbus, so goes the tale, discovered on St. Ursula’s day, and named them after the Saint and her eleven thousand mythical virgins. Unfortunately, English buccaneers have since then given to most of them less poetic names. The Dutchman’s Cap, Broken Jerusalem, The Dead Man’s Chest, Rum Island, and so forth. Alas, pure white cinematic sand was not found at our location near Eustatia Reef. A wise screenwriter once said, “Always begin your script with “EXT. TROPICAL BEACH – DAY.” The search continues. Isn’t there a beautiful, powdery littoral location in the South China Sea, about 2 hours north of a nest of notorious sea pirates? Meanwhile, Zellan reports that the Cooke Anamorphics continue to be on schedule for NAB, and do not depend on this sand prospecting expedition. We trust he means NAB 2014.